The days are well and truly hotting up here in Sicily: air temperatures are rising daily and sea temperatures are creeping up to the balmy mid-20’s. Meanwhile, market stalls are packed with seasonal summer fruits and vegetables such as glistening red cherries, deep purple glossy aubergines and the first of the crop of velvety apricots. To celebrate the start of summer, we’re offering some great deals on a selection of villas, including several that have been recently added to our collection. 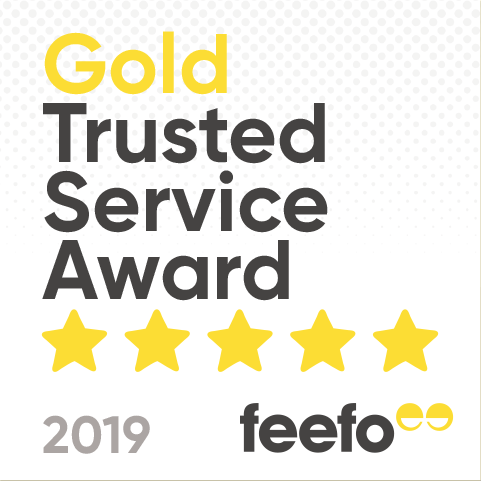 Take a look at our selection below or visit the special offers section on our website for the full list. July brings with it Palermo’s most important celebration, the festival of the city’s patron saint, Santa Rosalia. The spectacular event showcases the massive procession of the relics of the saint through streets lined with street food stalls selling the traditional goodies of sfinciuni (Sicilian pizza), watermelon and nougat. The event culminates with a giant fireworks display. 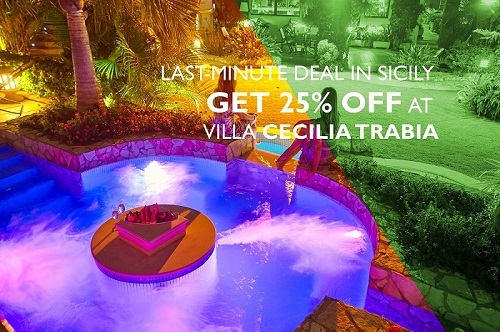 Santa Rosalia offer: between 9 and 22 July, you can save 25% at Villa Cecilia, a seafront villa estate with accommodation for up to 22 guests and a vast pool complex set amongst magnificent flower-filled gardens. 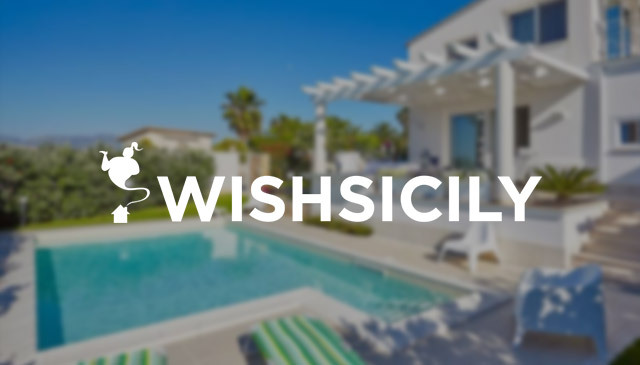 Brand new to Wish Sicily, 4-bedroom Villa Stella is the ideal option for a week of beachside relaxation. Situated in the coastal resort of Terrasini, the villa has a pool and garden path that leads down to the sea. 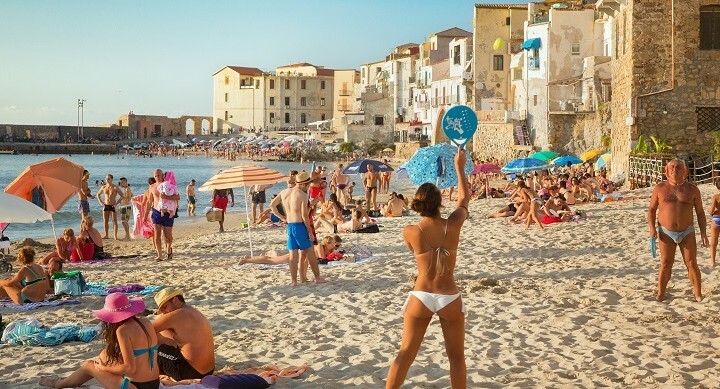 Just a quick hop from Palermo airport, and with a diving board, table tennis and good choice of local sandy beaches, the villa is perfect for families but close enough to some of Sicily’s top sights, such as Monreale and Segesta for those who want to explore beyond the beach. 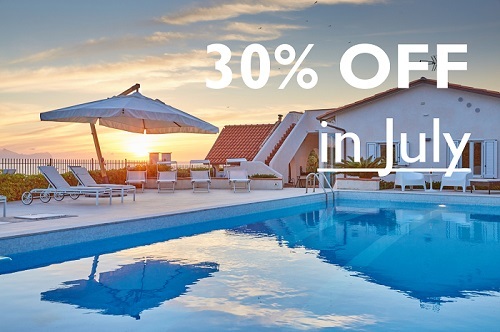 Save 20% on weeks before 24 June and 30% on all July weeks. 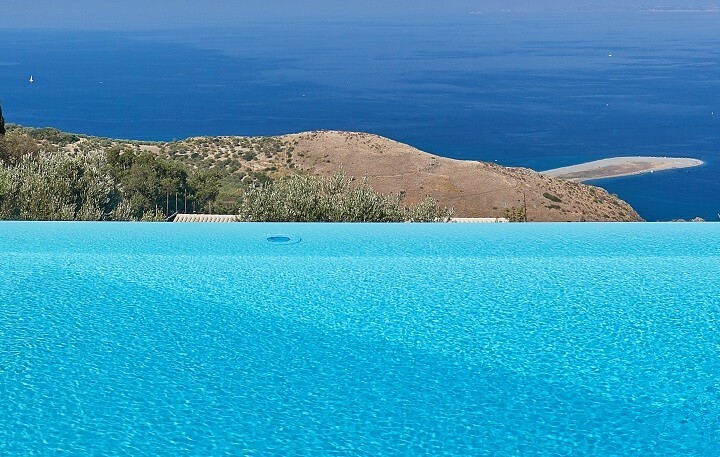 Enjoy superb views over Sicily’s Ionian coast from Villa La Timpa, a great family villa with pool and direct access to the rocky seashore, in the Timpa nature reserve. Adventure activities in the Alcantara Gorge, an excursion to Mount Etna and visits to the nearby towns of Acireale and Taormina are just some of the local highlights. Save 15% on selected dates up to 6 August. Villa Alma is a 4-bedroom villa with a pool and fabulous sweeping sea views, close to a selection of sandy beaches on the north east of the island. San Pier Niceto is the local town, well-placed for excursions to the Nebrodi Mountains, Mount Etna and boat trips to the Aeolian Islands. Save 20% on all weeks between now and 26 August. If you are unable to get away in July or August, take advantage of some late summer sun and our September and October discounts. Villa Pozzo Rocca is a 3-bedroom villa with a large pool in a lovely rural setting in north west Sicily. The pretty medieval town of Erice, the Zingaro Nature Reserve and the vineyards of Sicily’s top wine-producing region are on your doorstep. 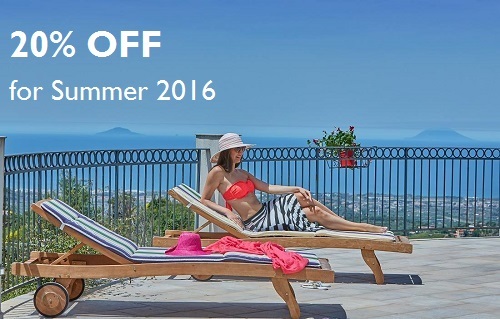 Save 20% between 25 June and 28 October.